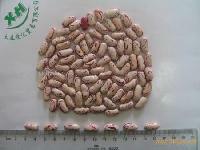 Dalian Xinhui Trading CO., LTD.
Dalian Xinhui Trading Co.,Ltd. 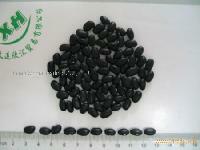 is located in Dalian City of Liaoning Province, we have a branch in origin. 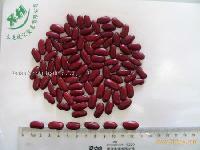 It mainly deals with all kinds of agricultural products---Crops: yellow soybeans, black soybeans, small red beans, green mung beans, broad beans etc. 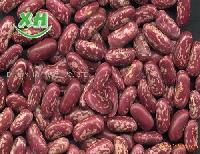 Kidney beans: speckled kidney beans, white kidney beans, black kidney beans, red kidney beans etc.Nuts: pine nut kernel, walnut kernel, peanut kernel etc.Vegetables: garlic, onion, dry chili etc. All of the products are exported to European countries, South East Countries, Middle East countries, North South America areas and South Africa areas. 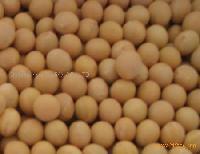 We are one of the main exporters in China. 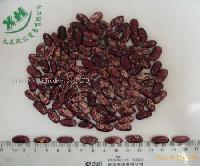 We have warehouse and factory in Dalian port--one of the largest ports in China. 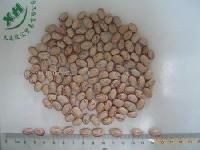 In addition, because we buy all kinds of beans raw from original place directly and process as well export to around the world,we can supply the best price , quality and service for you . 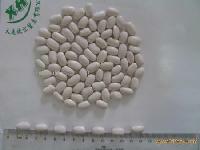 Company Name : Dalian Xinhui Trading CO., LTD.